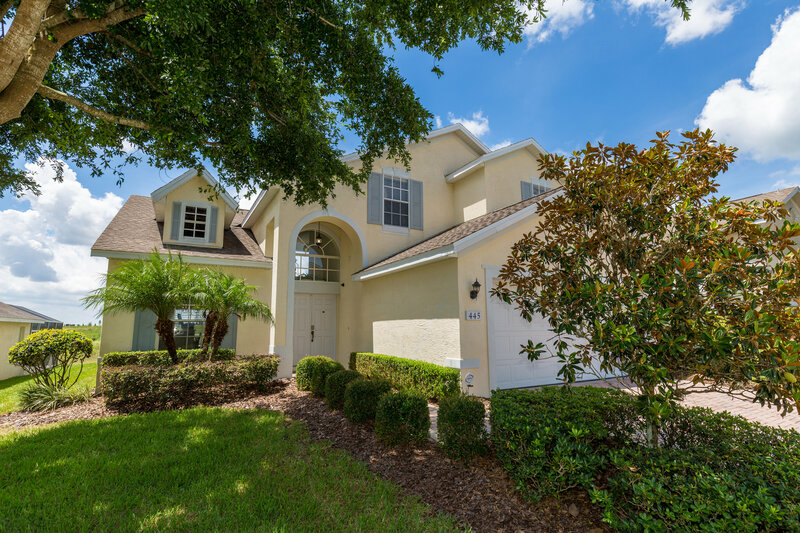 The Dream House is a pet-friendly, 4 bedroom 3.5 bath two story home in The Abbey at West Haven. 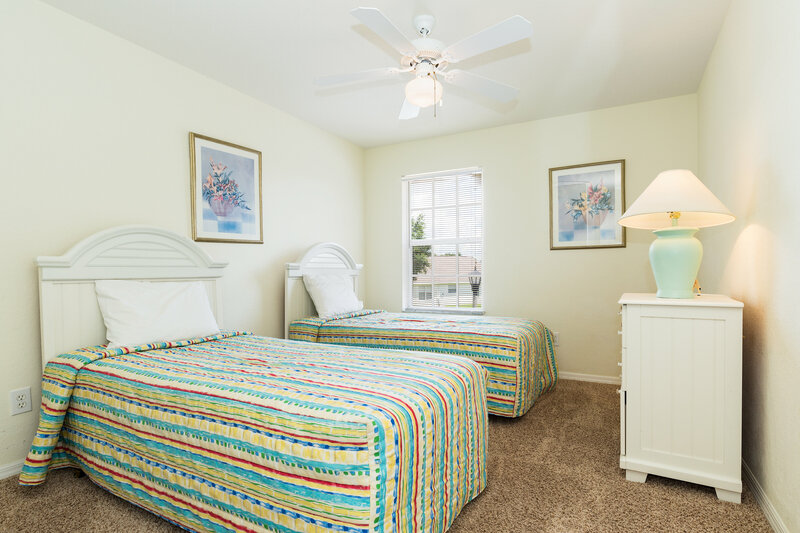 The Abbey is a peaceful gated community situated with only 57 other homes. 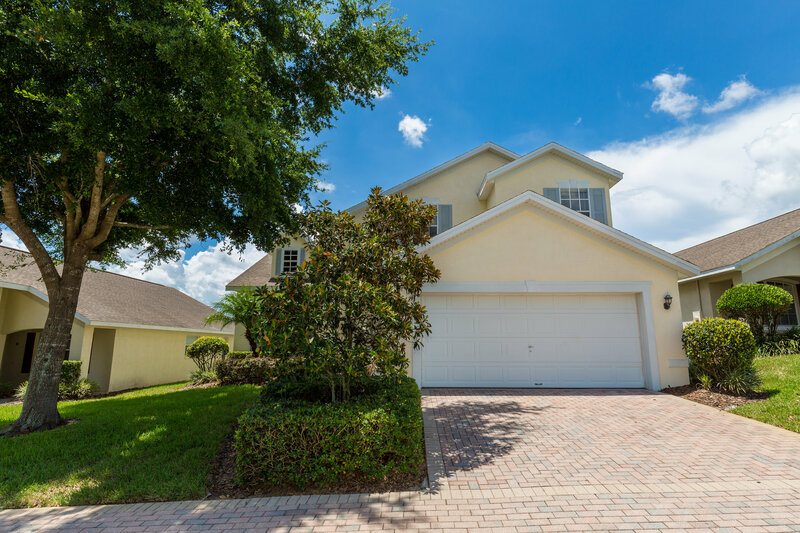 The location ideally situated to be close to central Florida attractions, with Walt Disney World only a seven mile drive away. The exclusive Champions Gate Golf Resort, with 36 holes designed by Greg Norman and the David Ledbetter Dream Academy is only two miles away. 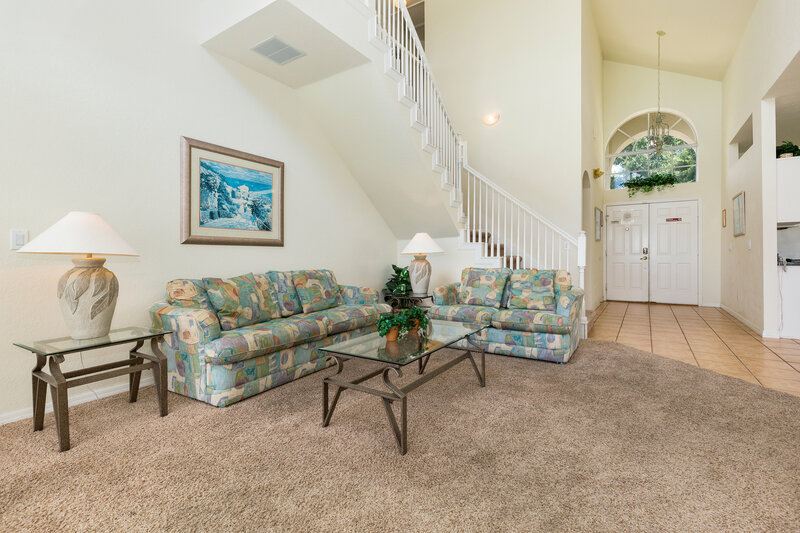 This home provides a perfect vacation getaway, with a beautiful south-facing pool to swim in and sun next to. Come and see why this is truly a Dream House! PLEASE NOTE: There is construction going on behind the home! Great Spot and location that is pet friendly! 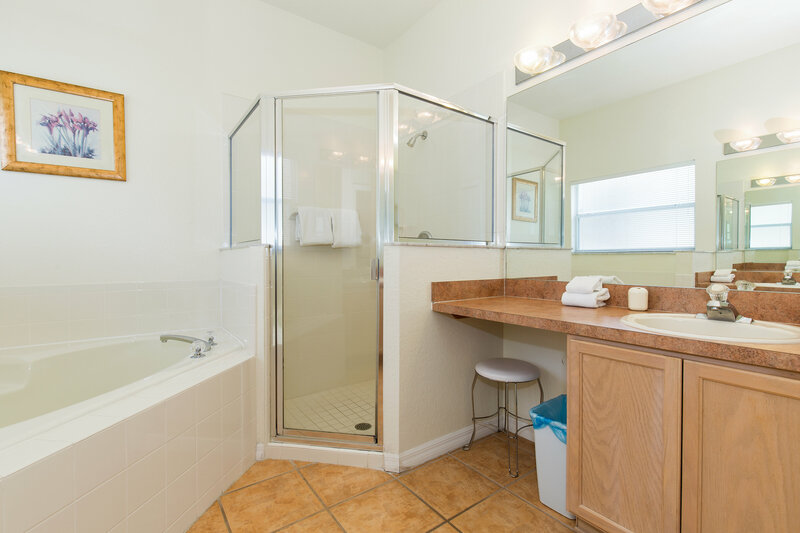 Place was great just a few things, there was mold on the bottom of the shower curtain in the upstairs bathroom and the beds could use updating because they were very uncomfortable! We will rent this house again!! My friends and I arrived earlier than the booking that we got. 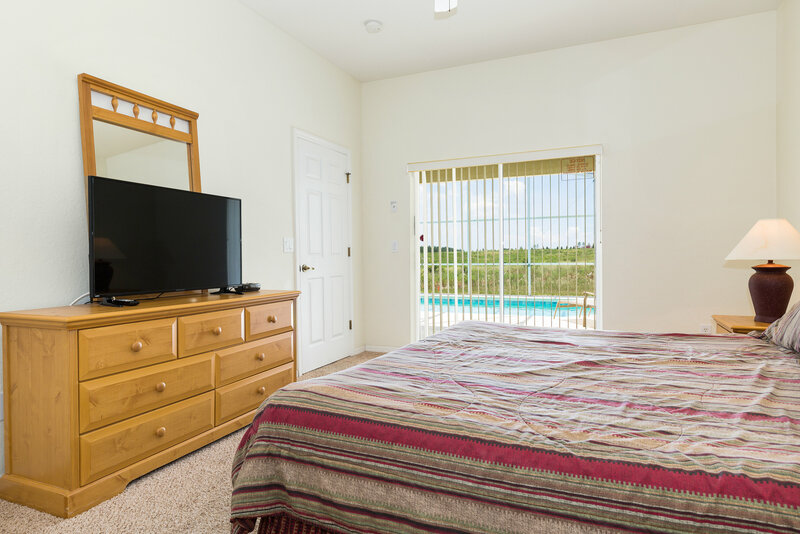 We were so worried that the house is fake because its so good to be true and its our first time to rent a vacation house so we drive to the place and was surprised thats its legit, the community is safe and quite they even have a sherriff. The only problem was the fridge wasnt making our food cold so we had to throw most of our food out, but the owner gave us a rental fridge and a complimentary pool heat for free of charge the shower heads are dirty and had green stuffs all over it, kitchen light had spider webs. Also the lady when we called was very rude but the owner of the house is very understanding and would do everything beyond to make the customer happy on their stay. We will definitely book here again next year!! The traveling from massachusetts to florida was worth it. 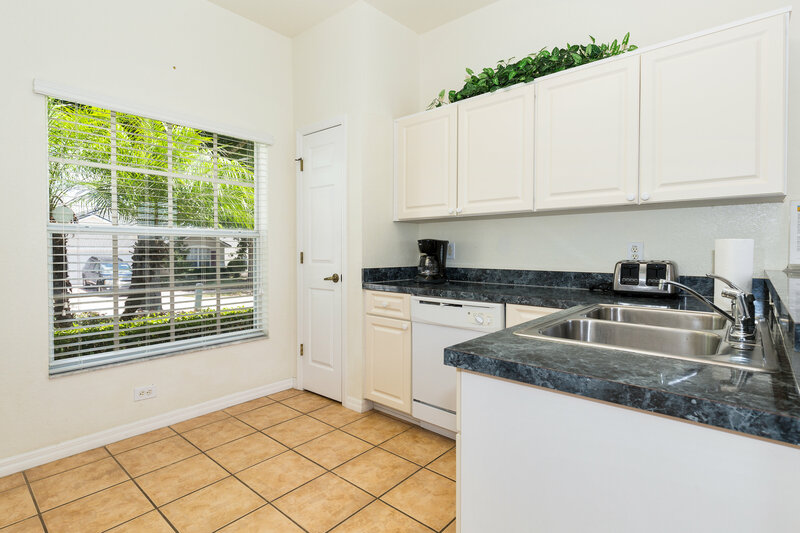 Pet friendly, spacious, and centrally located! This is the 3rd time my family has stayed at this home. 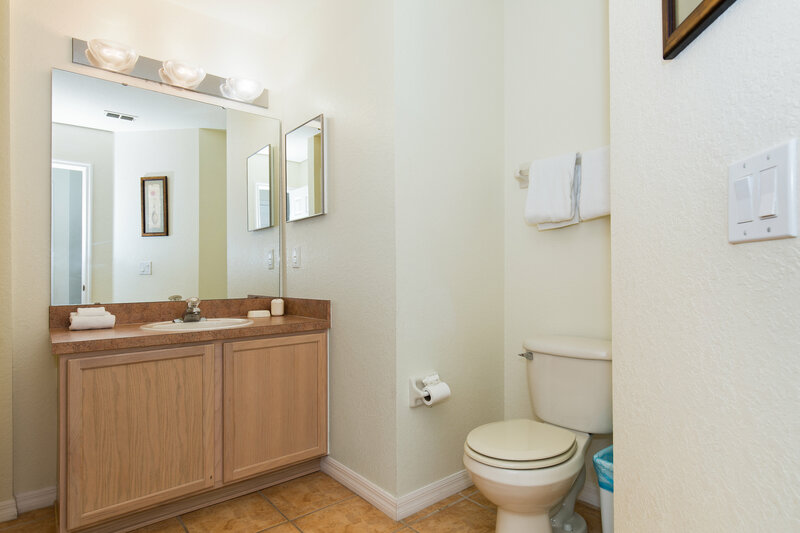 Our primary reason for renting this particular home is that it is pet friendly. It does not smell like other animals have stayed there, however the carpets should be replaced. 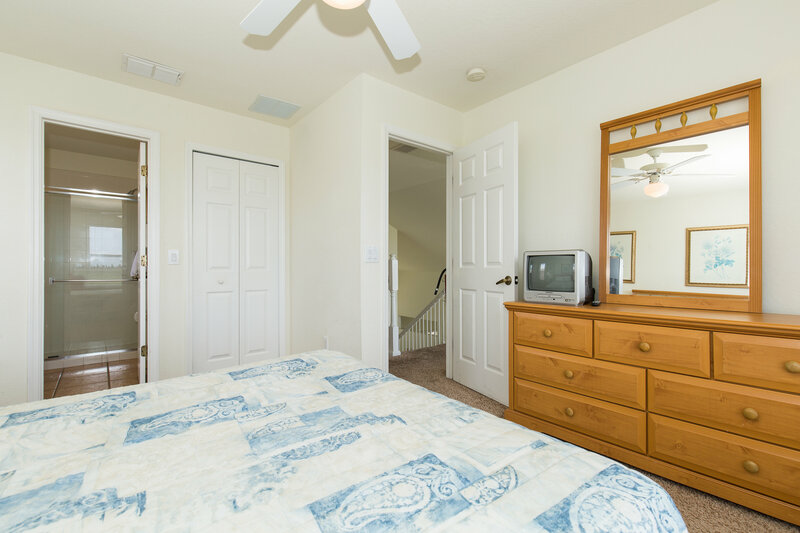 We enjoy the pool, multiple bathrooms, and love that the rental is located in a gated community at the end of a road. There is minimal traffic on the road which allows walking our dog and our daughters can ride their scooters safely. I-4 and 27 are moments from the home making the home centrally located for whatever our day would bring and whichever direction we went. Property does need some minor upkeep (i.e. cleaning the doors and moldings, replacing the refrigerator, repairing the back door sensors, and replacing the carpets). 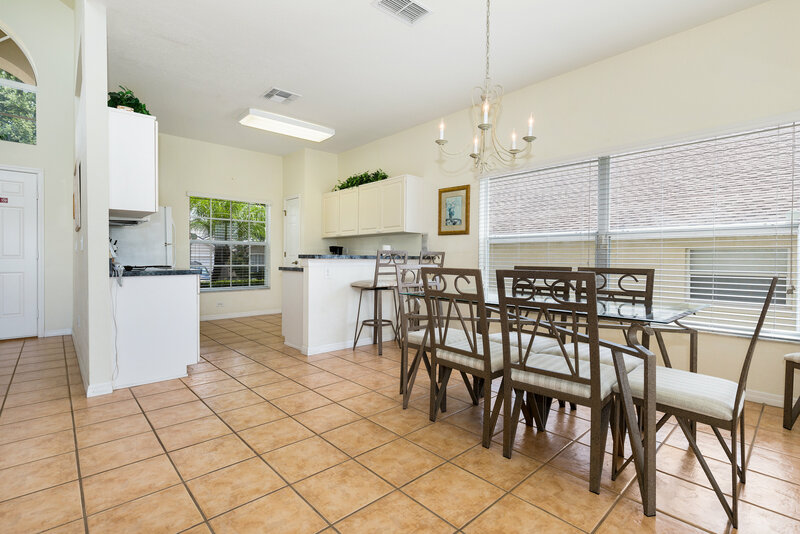 The home is bright and airy and in general good condition. Planning the next stay for next year! This is our 13 different house we have rented. This beautiful house, great location, magnificent pool, is near the top of the list. We had a wonderful time even with the small amount of construction going on behind the house. The management was awesome to work with. I think that with a few upgraded appliances (4 stars under general condition) this house is perfect for anyone vacation. It was a nice house in a great location. 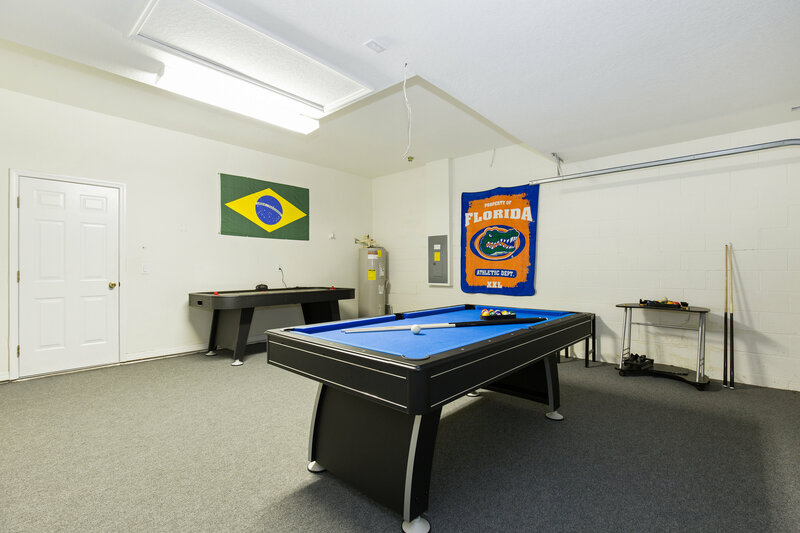 We enjoyed the game room and the heated pool. This home was great! The pool and patio were so relaxing and clean. The kids stayed in the pool every chance they had. Very close to Disney and stores. Florida Spirit always does a great job. Nice house, good location, will be back!!! 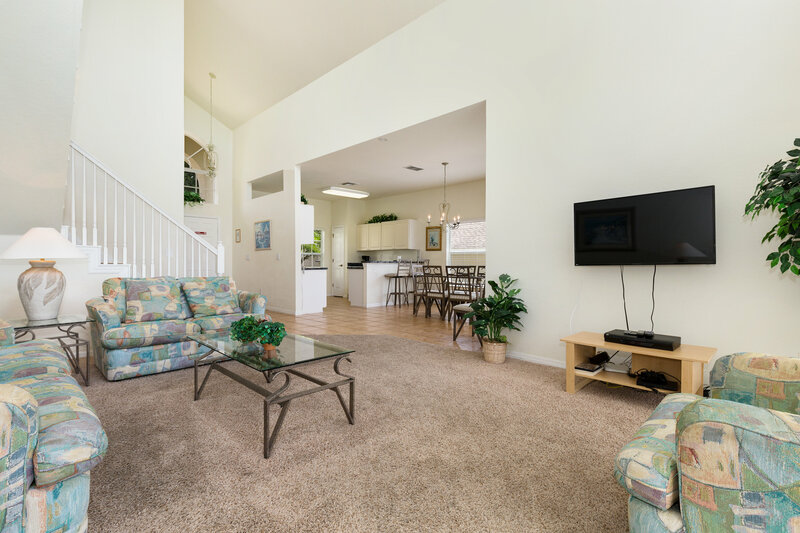 "Thanks to Florida Spirit for having pet friendly homes. We were able to be together even with our pet.Very friendly and helpful.We were all happy with how close Disney was. The town Celebration is close by and they have a market and great restaurants." 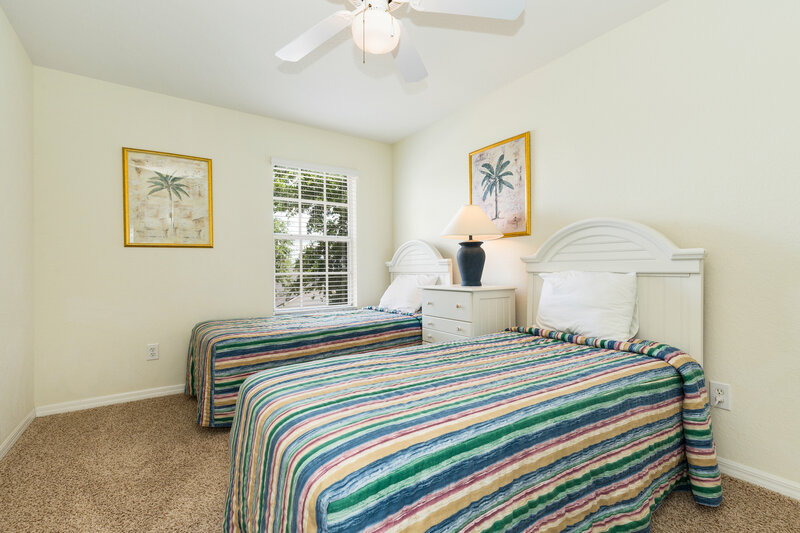 WE HAVE STAYED AT A FLORIDA SPIRIT HOME FOR TWO YEARS NOW AND HAVE ENJOYED THEM A LOT. THEY WERE LOCATED PERFECTLY FOR OUR NEEDS AND VERY CLEAN. MY GRANDKIDS ENJOYED THE POOL ESPECIALLY AND USED IT EVERY DAY AND NIGHT. IF AND WHEN WE RETURN WE WILL USE FLORIDA SPIRIT OF COURSE. THEY ARE VERY HELPFUL AND EVERYTHING RAN SMOOTHLY. ENJOYED A LOT. We don't just have ONE vacation story. This is the third time that we have stayed in a Florida Spirit Vacation Home. The first two times we stayed at the Gaelic House in Calabay Parc. My wife my three year old daughter and myself brought along my parents as well. We had not vacationed with them in years and had so much fun visiting all the local Parks and watching our young daughter interact with Grandma and Grandpa. Florida Spirit was great to us the second time we tried going to Florida but had to cancel our trip last minute due to our daughter needing ear tube surgery. They worked with us and helped us to change our vacation to a later date, saving us thousands of dollars and salvaging our vacation as well. The most recent time we went this past December, we stayed in the Dream House. Everything is taken care of for your stay, just come and relax and enjoy! We are so happy with our vacations, we brought along our good friends this time and they are planning a trip with their parents for later this winter! This is the fourth year our family has chosen a Florida Spirit Vacation Home. The staff is always helpful and easy to talk to. Any issues that come up are easily handled by FSVH. 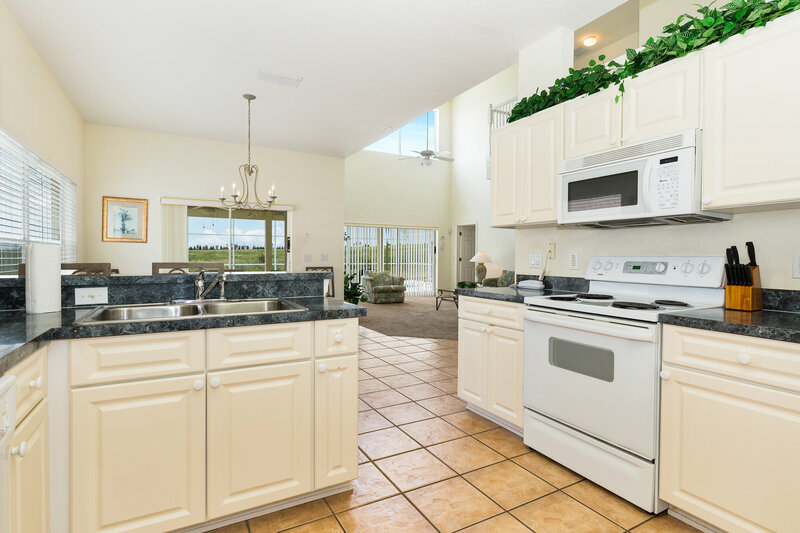 "We travel down to Florida with the entire family and absolutely loved the house. 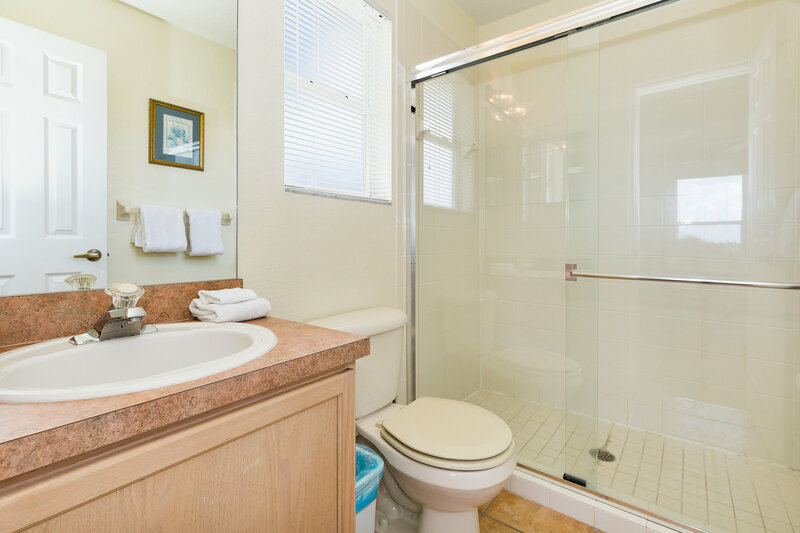 We had rented homes in Florida before, but none were as big, clean and had that "we're at home" feeling like this one! Everyone loved it so much, from my elderly parents to my baby grandson, that we had a hard time getting out to the theme parks as we would have preferred to stay at "home". We are looking forward to our next vacation in Florid and would absolutely love to rent from Florida Spirit again! Thank you to everyone at Florida Spirit for making this vacation a very memorable one!" "What can I say. It was a fabulous house and an incredible vacation. 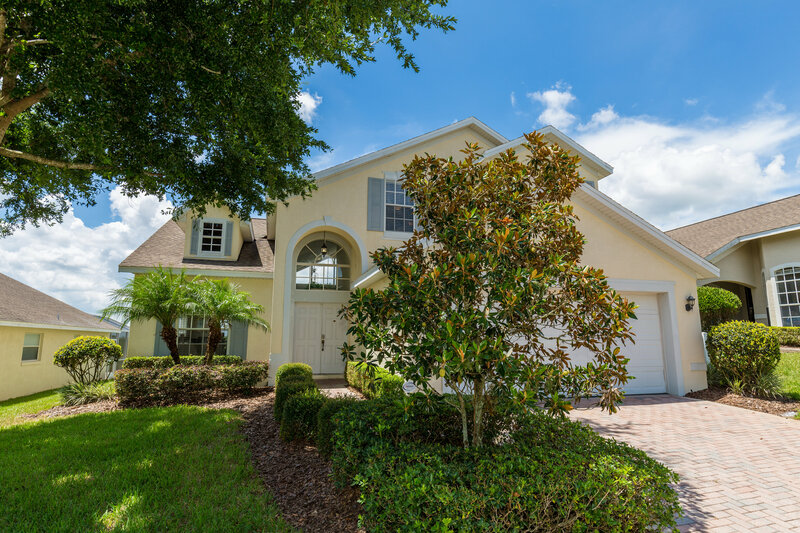 We had never been down to Orlando and looking at staying on site at Disney just didn't make sense after we checked your houses out (and cheaper). The house was even better then pictured on the website and although we went in Feb it was not too cool in the pool! I couldn't figure out how to get the key code to work but someone came right out (20 minutes) and fixed the code. I liked that there was a 24 hour number to call if anything came up. Another thing is that this house sites bumped up against an Orange orchard which was nice since I had never seen and Orange tree. I have so many wonderful memories of Florida and will not hesitate to stay in a Florida Spirit home again. 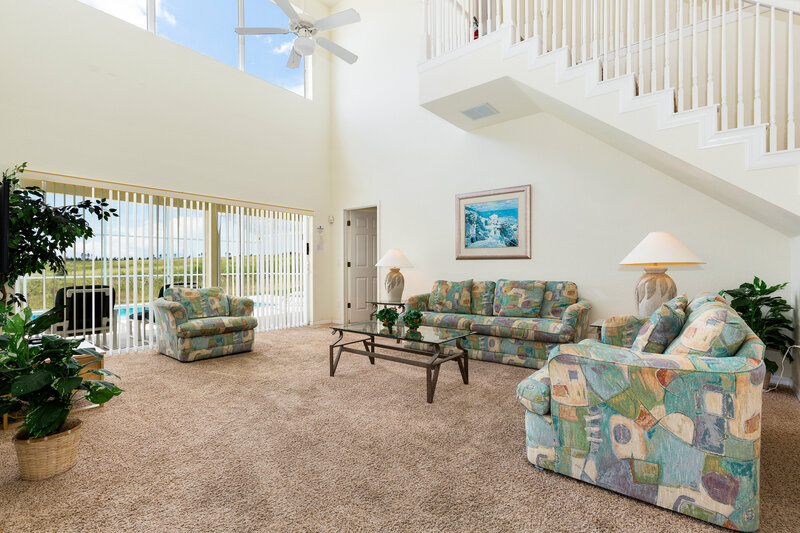 Thanks for a stress free vacation home!" 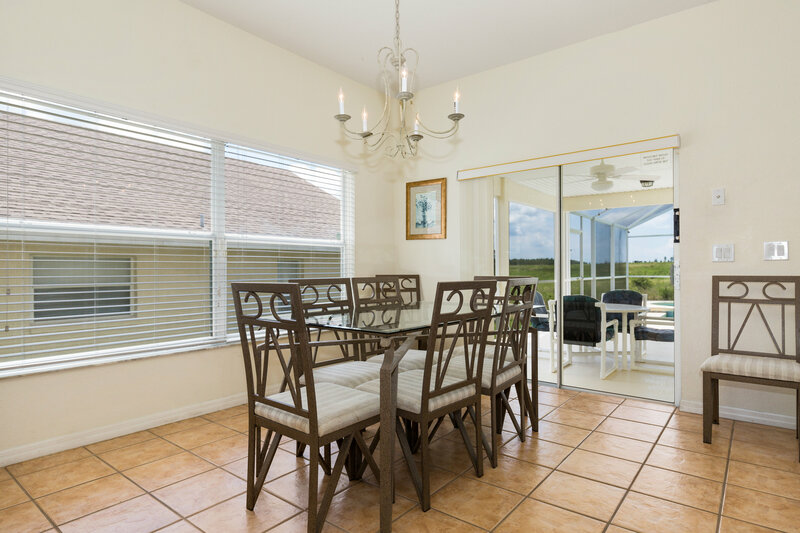 "This is the third time that we have stayed in a Florida Spirit Vacation Home. We have really enjoyed our stays. The homes have been wonderful and it is a nice place to end a hectic day at the parks. 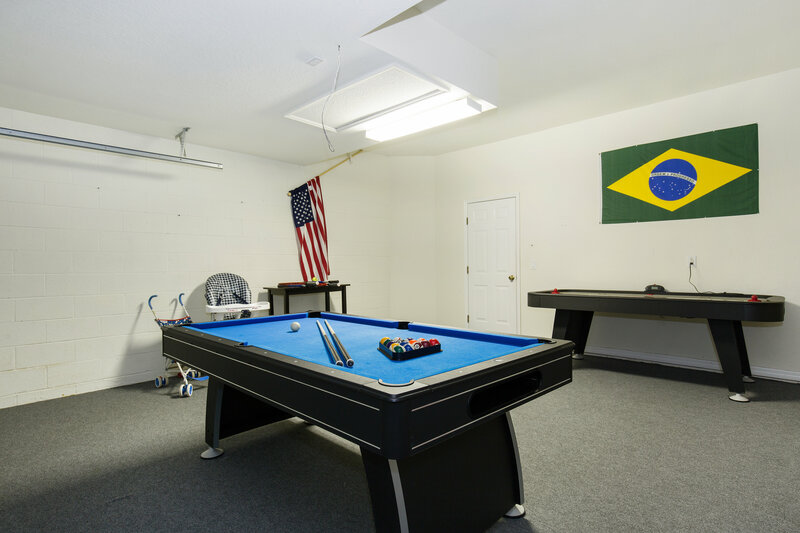 Our children loved the pool and the game room. The staff has always been very helpful and friendly. It is so close to everything but also far enough away to relax. We really love the value and would choose one of these homes over a cramped hotel room any day. Thank you again for a wonderful stay." 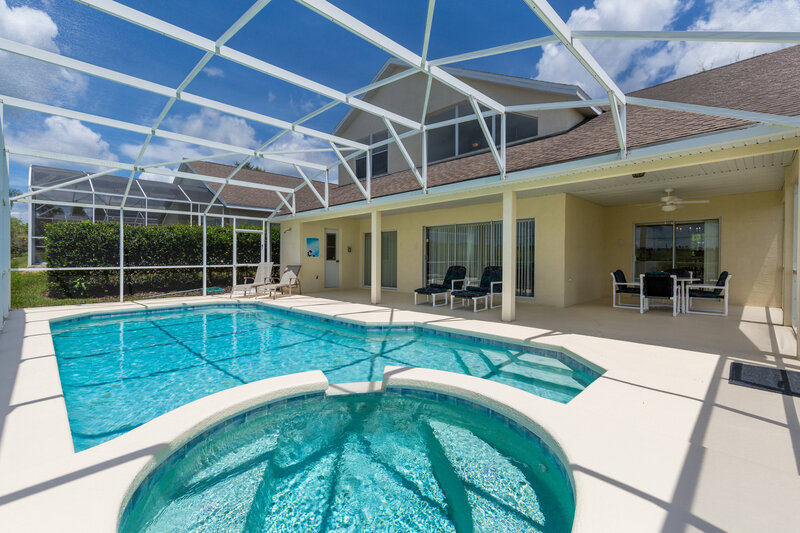 The Abbey at West Haven is a peaceful gated community featuring 3 to 5 bedroom vacation homes with private swimming pools. With its single street design no home backs up to another, giving each home a little more privacy. 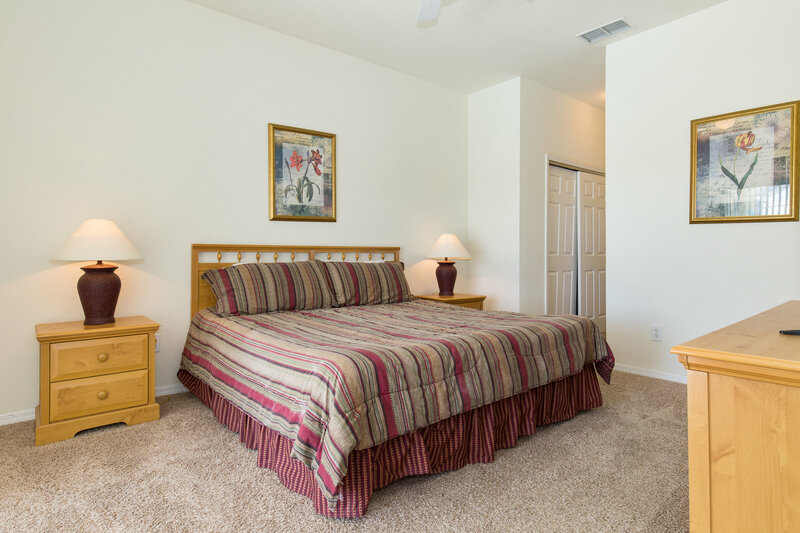 Guests will enjoy the luxury of a private pool, but will also have access to a community pool, club house equipped with a fitness center, sand volleyball courts, and tennis courts. 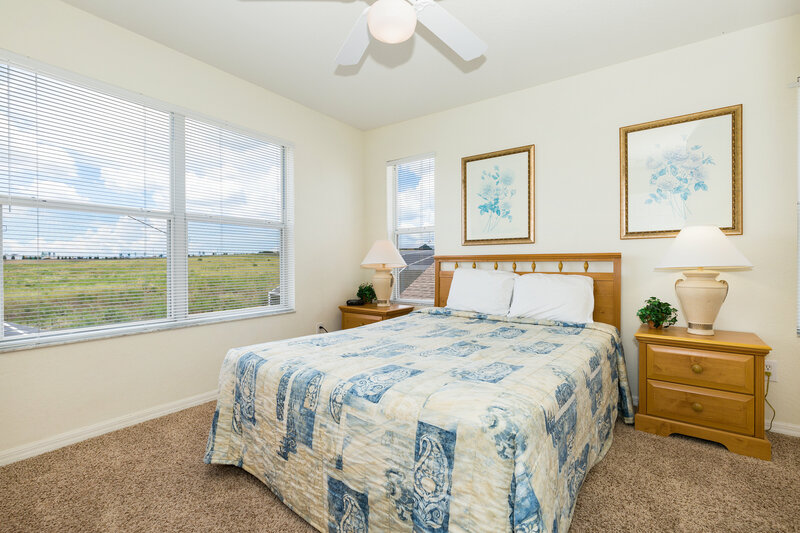 The Abbey is located just 2 miles from the ChampionsGate entrance and I-4, which takes you to all the major Orlando attractions and is only 4 miles from the Walt Disney World entrance. ChampionsGate Golf Resort features two 18-hole golf courses designed by Greg Norman and the David Leadbetter Academy. At the ChampionsGate Plaza you will find a Publix supermarket for all your grocery needs and several restaurants for your enjoyment. 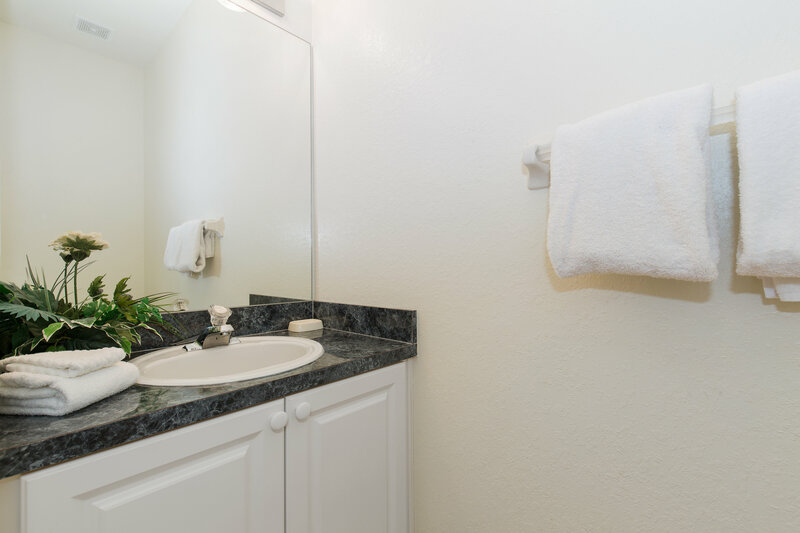 All these amenities make The Abbey at West Haven the perfect location for your Disney family vacation!